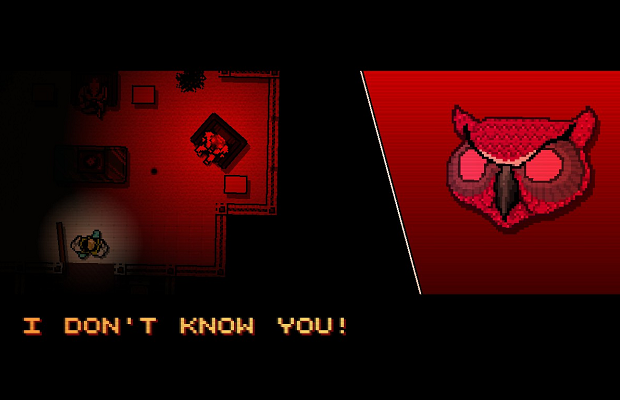 Hotline Miami is one of the numerous indie darlings the folks at Sony have scooped up over the past few months. Since the first announcement, release details have been few and far between, but if the game’s Twitter account is to be believed, we might be experiencing the pulse-pounding action on our Vitas next week. While “probably” and “most likely” don’t paint the most concrete of images, it’s the closest we’ve had to a real release date thus far. In related news, the sequel Hotline Miami 2: Wrong Number was revealed at this year’s E3. Due out later this year, Wrong Number will include multiple protagonists, each with their own story.